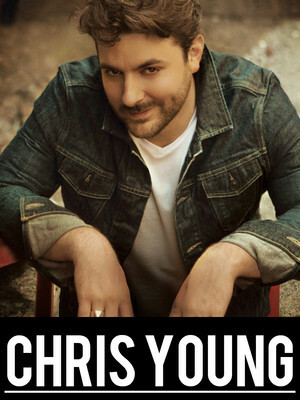 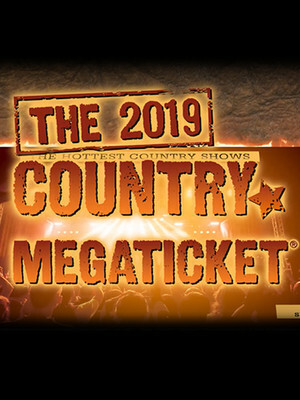 Get ready for one heck of a hoedown when the Florida Georgia Line boys head out on their Can't Say I Ain't Country tour in 2019. 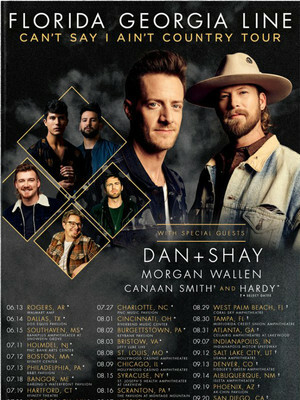 Bryan Kelly and Tyler Hubbard know a thing or two about partying it up; their radio-friendly bro-country anthems will be the perfect soundtrack to your Summer! 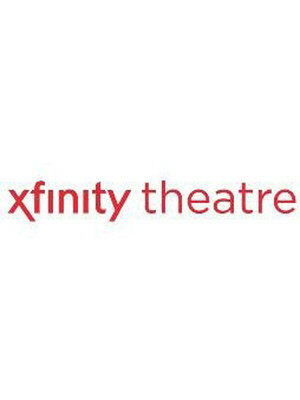 Please note: The term Xfinity Theatre as well as all associated graphics, logos, and/or other trademarks, tradenames or copyrights are the property of the Xfinity Theatre and are used herein for factual descriptive purposes only. 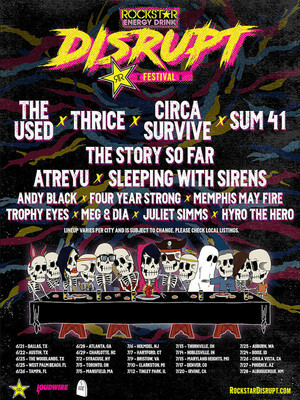 We are in no way associated with or authorized by the Xfinity Theatre and neither that entity nor any of its affiliates have licensed or endorsed us to sell tickets, goods and or services in conjunction with their events.